I’ve played little of this game since acquiring the Odyssey2 and expanding my collection. Put simply, it’s a Pac-Man clone. It’s not a 1:1 duplicate, but it’s hard to deny that fact. In fact, this game was the center of a lawsuit that Atari brought upon Philips, the parent company of Magnavox. Atari brought the case, rather than Namco, as they had the exclusive right to home versions of Pac-Man. The Wikipedia pages for the game and a related court case offer an interesting summation of the early days of video game copyrights, as they pertained to North America. As I mentioned, I’ve probably played this game a few times, but I remember it not. As was the case with the bulk of the platform’s library, K.C. Munchkin! was developed by Ed Averett and published directly by Magnavox. 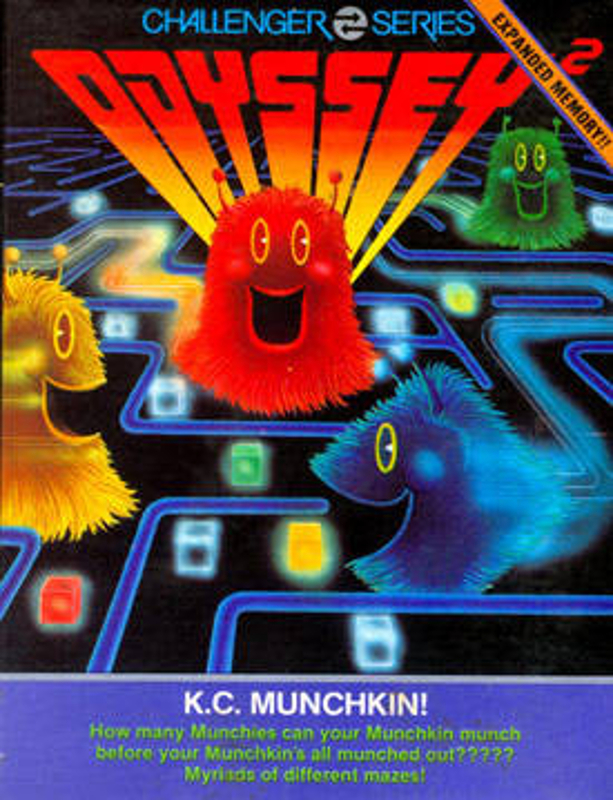 This game released in North America sometime in 1981. With Ralph Baer’s recent passing, it’s fitting that one of the random games that gets pulled for me to discuss is an Odyssey2 game. 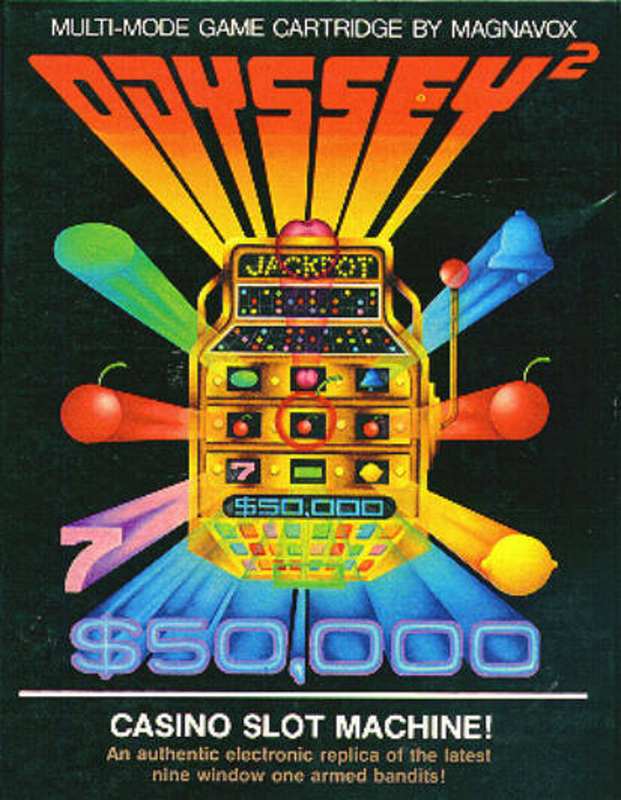 As far as I know, there’s little connection between him and Casino Slot Machine!, outside of the fact that it appeared on the successor to the video game console he invented. As was typical with home video games during this era, the casino genre was prevalent on every platform. Personally, it’s hard to get invested in this style of game when there isn’t actual money on the line, and thus, no chance of a payoff. Especially when it’s a single player game! As far as I’m concerned, a slot machine’s best video game representation is as a distraction in the Pokémon games. Apparently, a single person developed the majority of the Odyssey2’s library. Ed Averett is the name and from 1978 to 1983, he was the primary programmer at Magnavox. He developed Casino Slot Machine! and it was released in North America and 1980 and, like the bulk of the platform’s library, published by Magnavox.